I don’t like horror movies (or books for that matter). I guess I scare too easily. And I’m pretty strict about this – they simply don’t interest me and I like sleeping without nightmare interruptions. And yet – here I am. Talking about a horror movie. That I actually watched. And, yeah, it’s a good movie. Really good. A Quiet Place was directed and co-written by John Krasinski and stars himself and his wife Emily Blunt. The movie opens several months after whatever created this dystopian world has already happened as a young couple and their three children search an abandoned store looking for medicine and supplies. They walk home through what seems like an idyllic, autumn countryside but not all is as it seems. Everything is silent – no birds, no animals, no other people. And something horrific is lurking nearby. Because the creatures hunt by sound, you must remain absolutely silent in order to survive. Your introduction to the monsters is shocking and horrific. And terribly sad. The movie then jumps about a year ahead and we can see the extreme care that the family has taken to be as quiet as possible. Despite the hardships and horror of their current situation, they have carved out a life of love and care – a beautiful if primitive home, lessons for the children, a stockpile of food. When the unthinkable happens and the creatures come for them, they band together to protect and save each other. 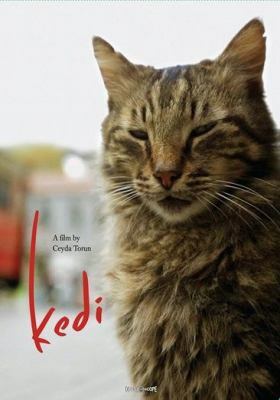 The movie is really quite beautiful with superb acting and clever directing. 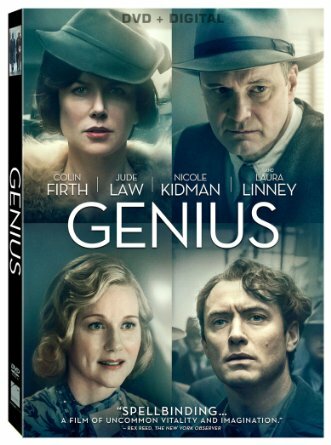 The dialogue, not surprisingly, is minimal, but the emotions and thoughts of each character is clear. It’s astonishing how quickly you come to care for each of them and how easy it is to imagine yourself in their situation and wonder how you would react. It’s also fun to pick out some plot holes (Iowa girl that I am, I kept wondering “How did they plant all that corn silently?” – there are a lot of cornfields and they’re all in perfect, noisy-tractor-made straight lines!) 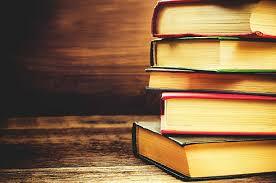 There are other questions that make you wonder, but it never ruins the story or the suspense. So yeah. I watched a horror movie. No nightmares (so far) I think it helps that, at its core, this movie is about family and people and, while there is some blood and gore, it’s not really the focus of the story. The people are. Highly recommended. Full disclosure: I have the hardest time reading or watching anything with magic. Suspending reality is very difficult for me, especially when that suspension involves negating laws of physics or science or math. I’m a slightly more left-brained person (in case you couldn’t tell by my inability to handle anything that defies logical thinking), so anything with magic needs to be crafted in a way that I find believable. 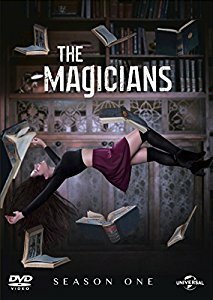 The television show, The Magicians, which premiered on Syfy in 2015, has elements of believable magic(at least to me), plus really engaging character development and background information, that allowed me to suspend my logical brain for a little while. 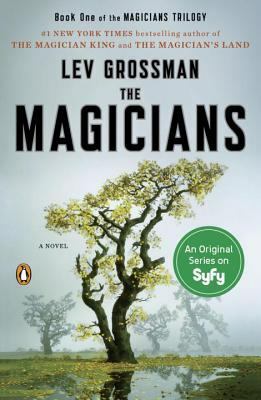 The Magicians is what I think Harry Potter would be like for grown-ups. Just imagine Hogwarts as a college and BAM! You’ve got The Magicians. The main characters of this show are college students looking to get into different graduate schools. Quentin Coldwater is an awkward student who has been selected for an alumni interview for a prestigious university. As he and his best friend, Julia, walk into the interview, strange things begin happening. Quentin finds himself admitted to Brakebills University for Magical Pedagogy(which is NOT the college that he had the interview for). Brakebills is a secret university located in upstate New York dedicated to all things magic. 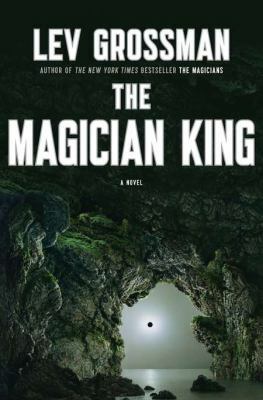 Quentin and his friends at Brakebills are thrust deep into the world of magic. They are learning more and more every day about their powers, but learning to control them proves difficult. Each student has an interview/test to figure out what kind of powers they have, where they will live, and what sort of classes they will take. (Same type of concept as the sorting hat in Harry Potter! Except it’s a teacher testing them..) Quentin and friends are struggling with normal college problems with an added level of magical complications. Watching each student struggle to learn to master even the most basic spells is what made this show believable for me the most. 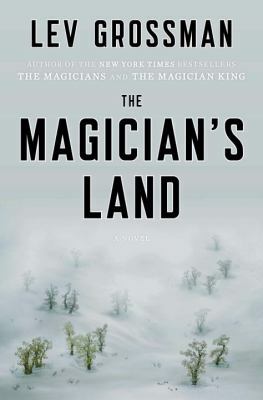 Add in a magical kingdom called Fillory, the land that Quentin’s favorite book series is based in, and there’s a whole new level of mystery involved! They soon find out that this magical fantasy world is actually very real. The consequences this discovery has on not only the students, but on humanity as a whole, is catastrophic and very dangerous. 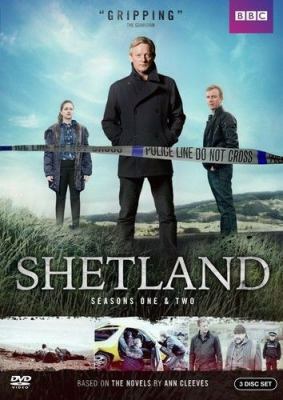 This television show is incredibly layered with multiple plots running simultaneously. I found this to be refreshing because it allows each character to become fully developed and have their own separate storyline that is still connected to the others. Highly recommended. The Infiltrator starring Bryan Cranston, as well as several other well-known actors and actresses, is an American crime drama film that is based on the book, The Infiltrator: My Secret Life Inside the Dirty Banks Behind Pablo Escobar’s Medellin Cartel by Robert Mazur. 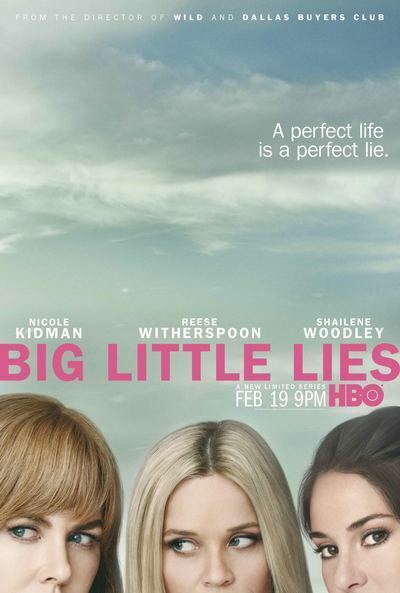 Its basis on Mazur’s autobiography lends this movie a compelling fact-based story with a cast that both resembles the real-life characters and their mannerisms. This movie tells the story of the 1980s bust of Pablo Escobar’s money-laundering organization. 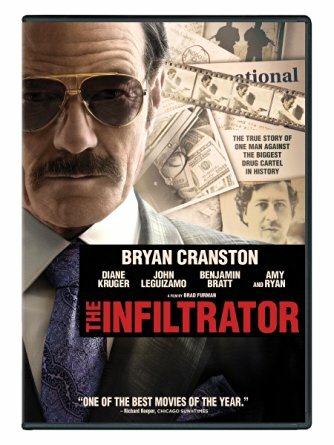 The Infiltrator recounts the story of Robert Mazur’s discovery of a massive money laundering scheme involving Colombian drug lord Pablo Escobar. Mazur, a U.S. Customs special agent, is up for retirement after being injured during his previous operation. He instead finds himself back undercover as “Bob Musella”, a wealth mob-connected businessman who becomes a pivotal player for a lot of drug lords who need help laundering their dirty money. He eventually infiltrates the Medellin Cartel, the world’s largest cartel, and discovers the vast money-laundering organization of Pablo Escobar, a massive and well-known drug lord. Mazur also succeeds in taking down the Bank of Credit and Commerce International, aka the BCCI, for their involvement. This movie shines a light on the ethics of big banks and government, as well as all of the different players, organizations, and activities necessary to keep a massive undercover investigation from being discovered. Mazur’s journey to discovering Escobar’s money-laundering organization and its eventual takedown did not happen overnight. He started small and had to gain buy-in and trust from lower level drug dealers and suppliers in order to prove his worth. Mazur befriended dirty bankers, businessmen, and drug lords across the world as he spent years infiltrating the Medellin Cartel’s criminal hierarchy. This movie tells the story of how Mazur brought these criminals to justice and destroyed the bankers and businessman who were manipulating world-wide finance systems in order to benefit the drug lords, terrorists, and politicians who gave them their money. The Catch is a television drama crime show that comes from the minds of Shonda Rhimes and the producers behind the hit shows, Scandal and How to Get Away with Murder. 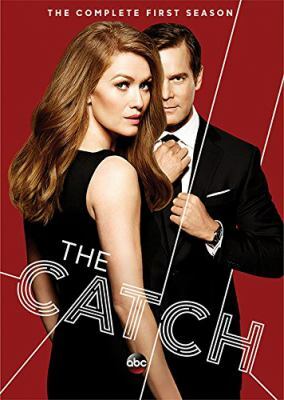 The Catch follows a female private investigator, Alice Vaughan, whose firm Anderson/Vaughan Investigations specializes in catching and foiling world-class criminals. Ali and associates have a knack for exposing fraud, something that has gained the firm extensive notoriety and as a result, has made them the target of Mr. X. Mr. X has managed to steal five million dollars from two of the firm’s biggest clients and Anderson/Vaughan haven’t been able to catch him. Ali manages work crises while beginning to plan a wedding to her fiancé, Christopher Hall. She is blindsided one day to discover Christopher has completely disappeared from her life. Ali has lost her fiancé and her entire life’s savings to this international conman whose name isn’t even Christopher. Desperate to find out the truth about her fiancé, to recover what he has stolen, and to prove herself, Ali begins to secretly search for him. 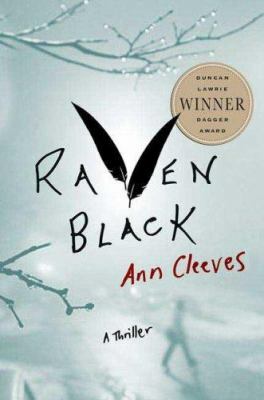 She quickly finds herself way deeper and more involved in Christopher’s crime world than she ever could have imagined. Soon the two of them are trying to escape notice from her investigative colleagues and his dangerous accomplices. Their relationship intrigue, scandalous pasts, and unpredictable present have both Ali and Christopher fighting against the sparks that brought them together and threaten to overwhelm them again. 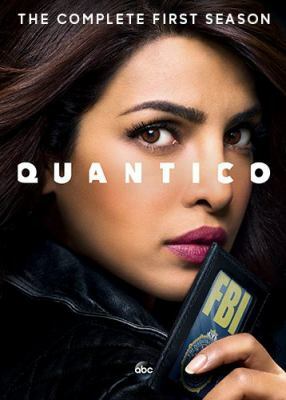 This television series is a riveting journey through crime, fraud investigations, relationships, and private eyes. Certain movies tug at your heart strings and leave you pulling for every character to get their happy ending. Miss You Already, starring Drew Barrymore and Toni Collette, had me rooting for their friendship to stay strong and last through whatever they faced. Miss You Already is a very powerful story that follows two best friends, Milly and Jess, through life’s many challenges. The two have been friends since childhood and have lived through many secrets, pregnancies, boyfriends, weddings, and sharing of clothes. Inseparable for as long as they can remember, both Milly and Jess are certain their relationship can survive anything. A trip to the doctor hits Milly with life-altering news, something that sincerely tests their friendship, as well as Milly’s relationship with her husband and Jess’s relationship with her husband. Everything is flipped upside down as Milly and Jess forge out a new path through their shared lives and find that even though life throws you curveballs, true friendship will last forever.